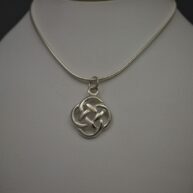 View cart “Round Celtic pendant” has been added to your cart. 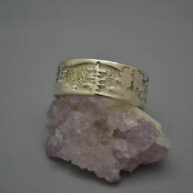 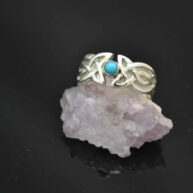 Sterling silver Celtic band, comes standard in size 8.5, alternative sizing available in sizes 5-10. 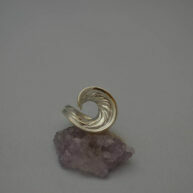 Backgrounds available in oxidized finish (shown) or plain sterling silver. 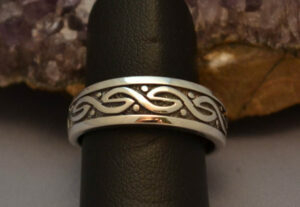 the band is 8mm wide on front and tapered at back.